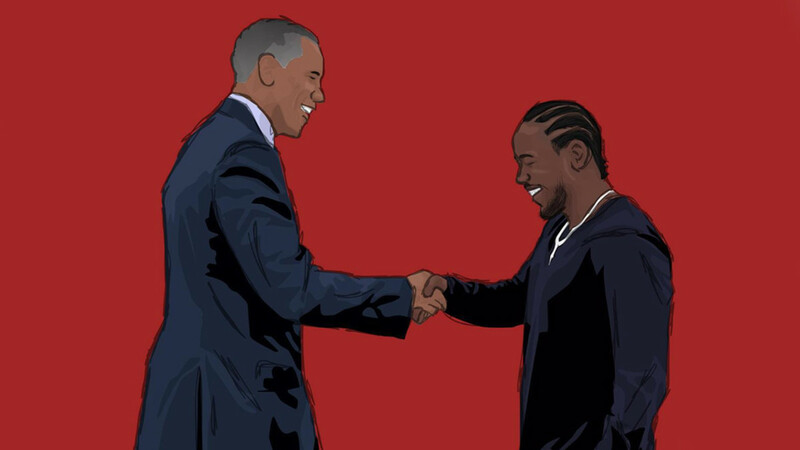 Kendrick Lamar's "How Much a Dollar Cost" is President Obama's "Favorite Song of 2015"
No big deal, just the President saying he loves the music of a young man from Compton. We may as well call 2015 the year of Kendrick. The To Pimp A Butterfly artist has been throwing dots throughout the calendar year and as we near the end, he may have received some of his highest praise to date. In a recent interview with People, President Obama asserted that his favorite song of 2015 was Lamar’s “How Much a Dollar Really Cost?” No big deal, just the leader of the free world saying he loves the music of a Compton rapper. 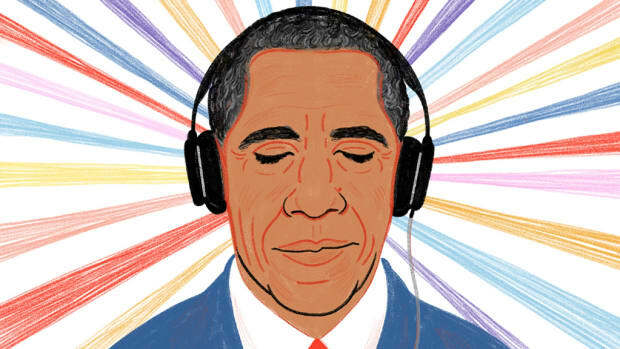 Props to POTUS for digging in for a deep album cut over a more obvious single, it proves he may actually listen and enjoy the music he mentions, unlike Marco Rubio. More than that, it’s a hell of a song for a man in his position to choose as his favorite. A song that digs into the deeper meanings of wealth, value and prosperity isn’t exactly a light-hearted ballad. It questions the role of each of us in society and begs the question of what responsibility a leader has to his people. "I never understood someone beggin&apos; for goods / Askin&apos; for handouts, takin&apos; it if they could / And this particular person just had it down pat / Starin&apos; at me for the longest until he finally asked / Have you ever opened up Exodus 14? / A humble man is all that we ever need / Tell me how much a dollar cost"
Taking all of that into context with the trials and tribulations of Obama’s presidency, it seems like a fitting soundtrack to the last couple years of his time in office. After all, “Alright” would have been a confusing track for him to take in between his 15 addresses to the country in response to gun massacres since he took the job and his avoidance of police brutality issues. For Kendrick, it’s further affirmation of his somewhat unprecedented role in the culture today. 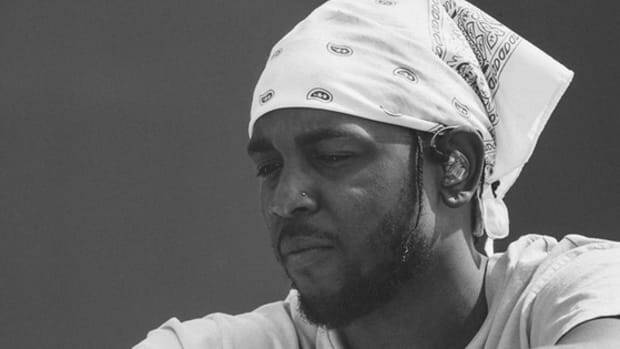 At a time when Spotify reports that hip-hop is now the most listened to genre in the world, a time when Lamar leads all artists in Grammy nominations off of an album with no true single and heavy on content and thoughtfulness, I’m glad that the thoughts and ideas of someone like Kendrick are finding the ears of the man making the biggest decisions on our behalf. 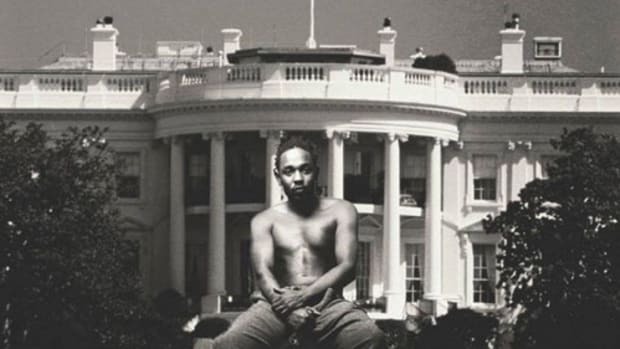 Kendrick made his album cover the homies in front of the White House, and that message reached the man who lives inside. Maybe if Republicans listened more, that race wouldn’t be such a circus. Hey Trump, it&apos;s not too late for you to say that "The Blacker the Berry" is your favorite song of the year. Obama Met With Kendrick Lamar in the White House: "Can You Believe We’re Both in This Oval Office?" A good kid from a maad city made it all the way to a private meeting with President Obama. 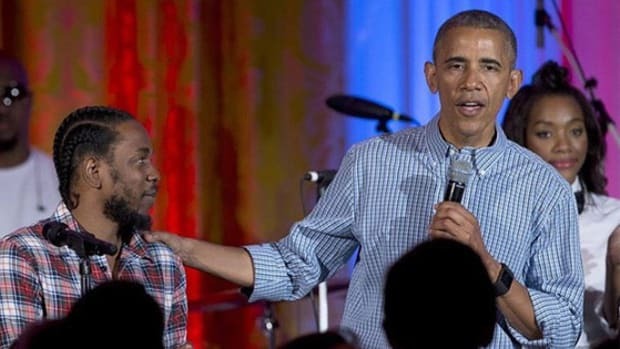 Kendrick Lamar Praises President Obama, Thinks The World “Owes Him"
Kendrick Lamar, Wale, and Jay Z are just a few rappers Obama has connected with during his presidency. Plenty of decisions by POTUS over his seven years in office can be questioned, this selection cannot. "It's a complete mindfuck, man. It's a complete mindfuck..."